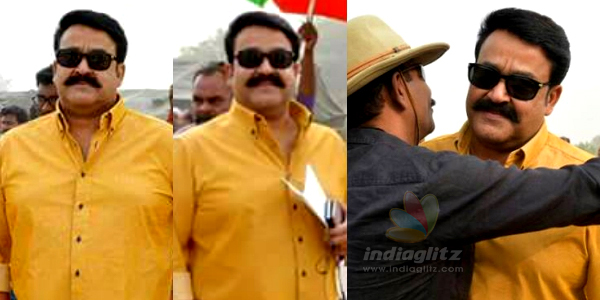 Mohanlal starrer '1971 Beyond Borders' is the fourth installment in the Major Mahadevan series, directed by Major Ravi. 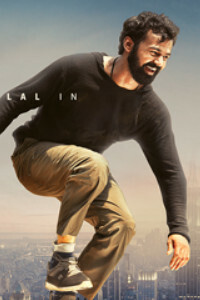 Ever since the release of the first look poster of the Mohanlal-Major Ravi movie which came as a treat to fans on the 68th Republic day, the movie has become the talk of the town. 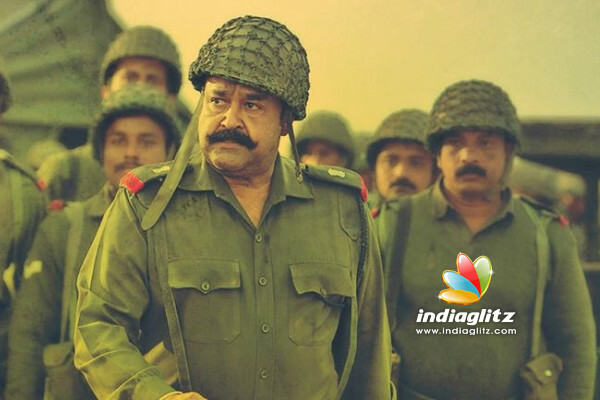 1971 Beyond Borders, is set in the backdrop of 1971 India-Pakistan war and Mohanlal will be seen in dual avatar, one as iconic Major Mahadevan and the other as his father Major Sahadevan.The movie also stars Aasha Sharath, Srushti Dange, Allu Sirish, Arunoday Renji Panicker, Sudheer Karamana, Saiju Kurup, Krishna Kumar and many others in pivotal roles. As the release date of the movie is nearing, the team has left no stone unturned to promote the movie. 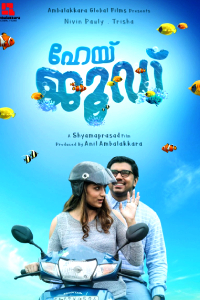 Recently, Mohanlal and director Major Ravi watched the movie’s trailer in Virtual Reality (VR) experience and the VR trailer reaction of the movie was released on social media and in no time, it became a huge hit on social media. Byt adapting this technology, the Mohanlal starrer movie has become the first Malayalam venture to have specially designed a virtual reality experience. 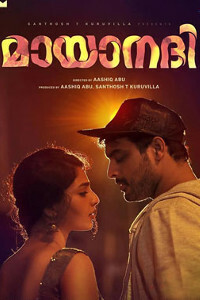 Produced by Haneef Mohammed under the banner of Red rose Creation, the film is a prequel to Keerthi Chakra and will be simultaneously released in Malayalam, Tamil and Telugu languages. 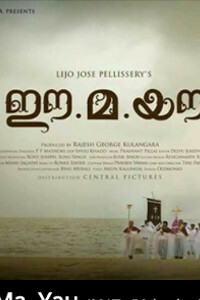 Slated to hit the big screens on April 7th as a Vishu release, the movie will hit across 200 screens in Kerala alone. The outside Kerala theatre count is expected to be revealed soon. 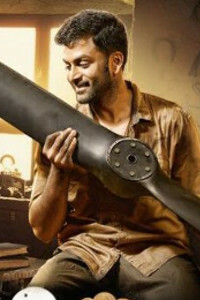 Also, the release date of the Tamil and Telugu versions of the movie are yet to be announced!.